The Italian countryside is home to some of the most beautiful and historic castles in the world. From the ancient Roman stone structures, to Gothic and baroque-style manors, and everything in between, there is just nothing quite like an Italian castle. 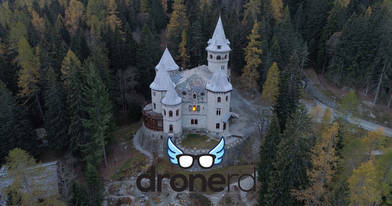 Pilot Nicola Bozzo, or dronerditaly, showcases some of the most dramatic castles of Italy in this breathtaking aerial video.